Neurodata Lab, a company that is making steps towards the next generation of Emotion AI, today announces its integration with Promobot’s commercial, autonomous robot. This collaboration will enable the robot to better understand and interpret human emotions, and engage in human-like conversations and interactions. The ability of the Emotion AI enhanced robot to comprehend human emotions and personalize its reaction promises to create value for businesses and increase customer loyalty. Promobot is a commercial robot built to help businesses increase the quality of their services by moving autonomously and helping with navigation, answering any questions and presenting promotional materials, all the while remembering everyone with whom it interacts. The company recently collaborated with U.S. firm Intellitronix, which will distribute 2,800 robots in the U.S. after signing a deal worth $56 million. With the help of Neurodata Lab, Promobot will be able to understand and process the emotions of the person it is talking to and adapt its communication strategy accordingly. The robot, enhanced with Emotion AI, will accurately recognize 20 parameters made up of simple and complex emotional and cognitive states. Combining this type of AI with the robot’s pre-existing technological specs – 3D sensor, microphone, camera, head screen, arms, and speakers – marks a new benchmark in AI technology advancement. 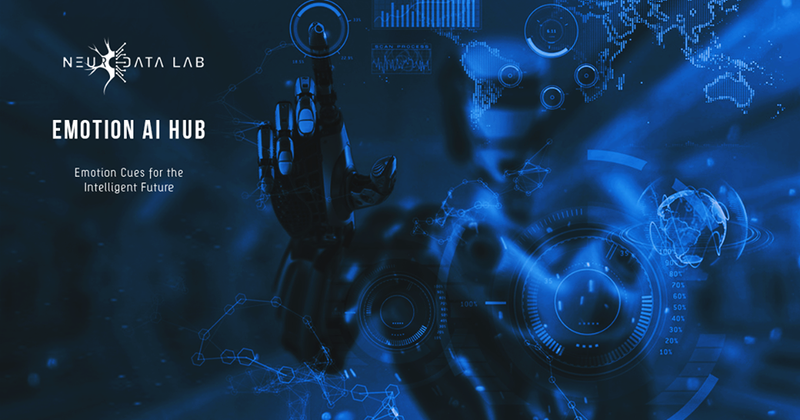 Within sectors such as banking, retail, entertainment, and hospitality, Promobot is able to utilize its communication skills to improve customer experience, thus driving business performance. With the addition of Emotion AI, the customers’ level of communication with the robot is more intuitive and personalized. The cloud-based technology recognizes voice and facial expressions, body movements, and heart and respiration rates, and allows the robot to accurately determine the emotions of the person, even when out of its sight. Like many other branches of AI, Emotion Recognition is leaving behind outdated technologies and developing fast: the market is set to value at $25 billion by 2023. With empathy being one of the most important qualities for employees to have, the development of empathetic AI poses endless possibilities for the job market. In fact, McKinsey estimate that between 400 and 800 million of today’s jobs will be automated by 2030.